Boost your intake of vitamin A and C with butternut squash. This soup is delicious and just what you’ll crave on a day when you need some extra TLC. Place chopped squash, carrots, celery, onions and garlic in a bowl. Add olive oil, thyme and toss. Place vegetables on a parchment lined baking sheet and bake in 350 degree oven for 25 minutes. Place baked vegetables in a pot. Add stock and salt (if using), bring to a boil, reduce heat and cook for 20 minutes. 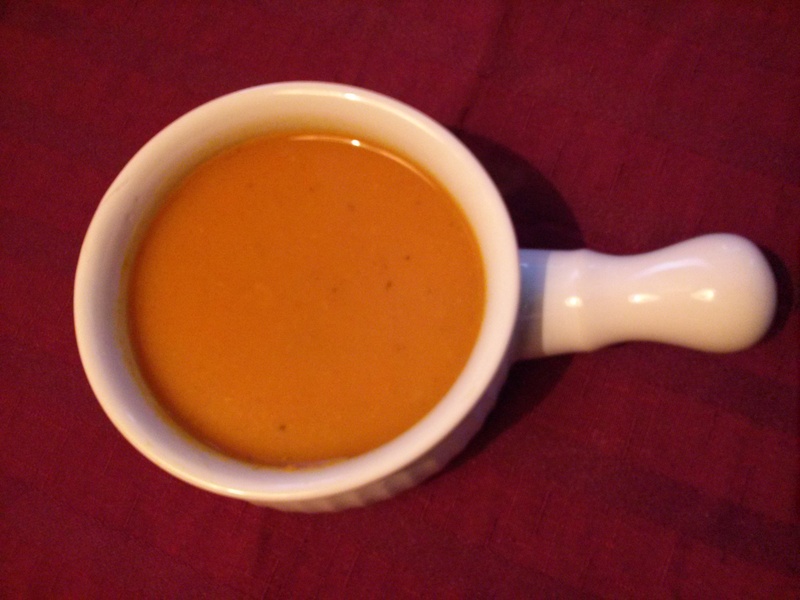 Blend soup with an immersion blender or blend in a food processor.